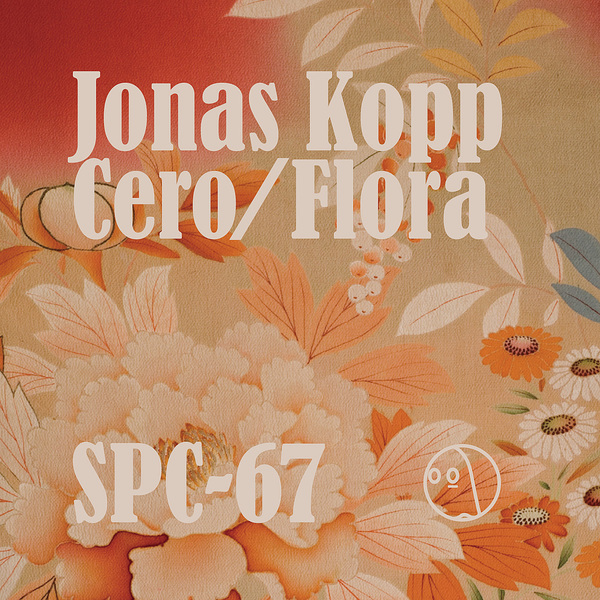 Argentinean producer Jonas Kopp makes a triumphant return to Spectral Sound following on from his great CMYK EP Verde Acido. 'Cero' gets underway like an Alva Noto or Byetone release, all rigidity and propulsive hyper-minimalism. Soon, detuned melodic elements whirl into earshot and the production seems to accumulate in density right up to its frantic electro-influenced end point. 'Flora' is draped in gigantic, echoing synths packing more than a small amount of menace but the beats remain tight and reined in keeping within minimal techno genre boundaries.